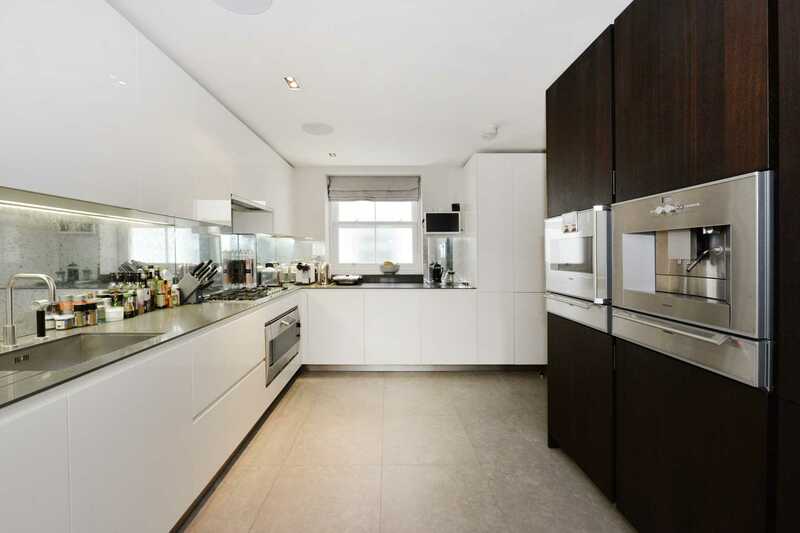 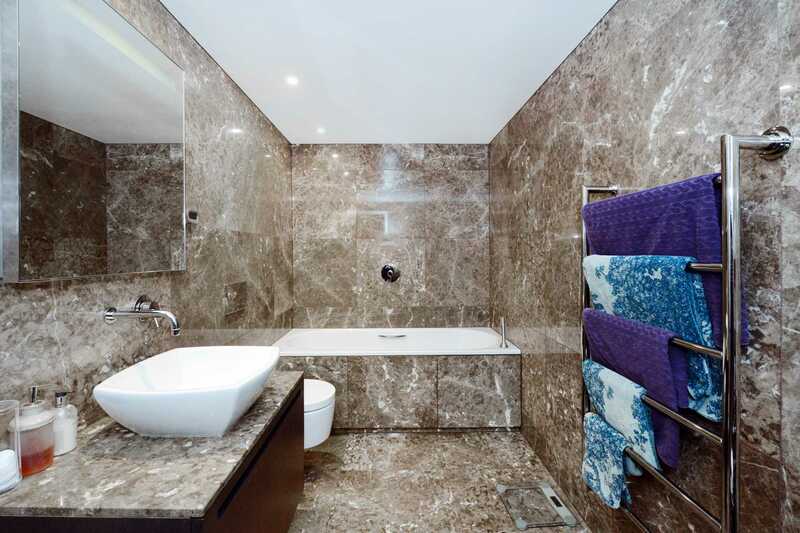 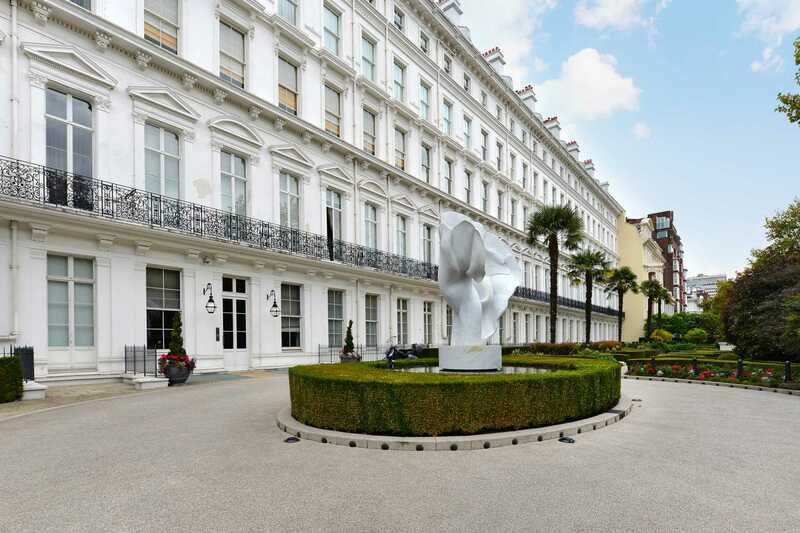 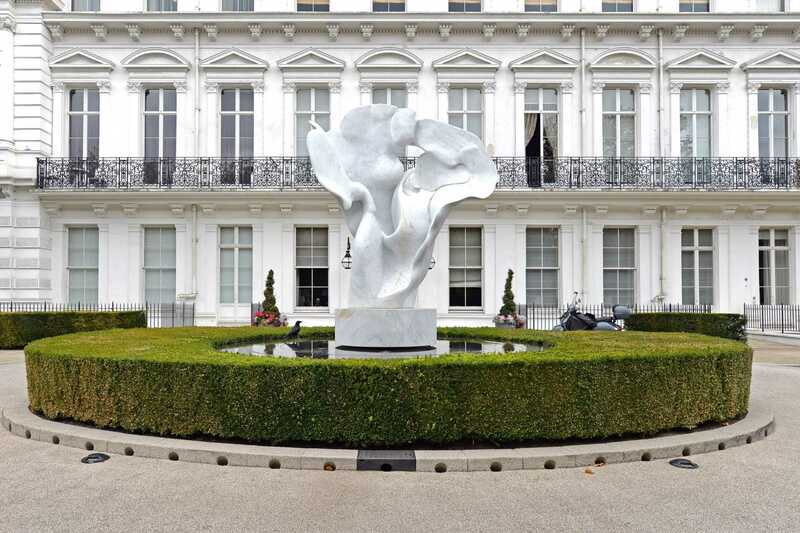 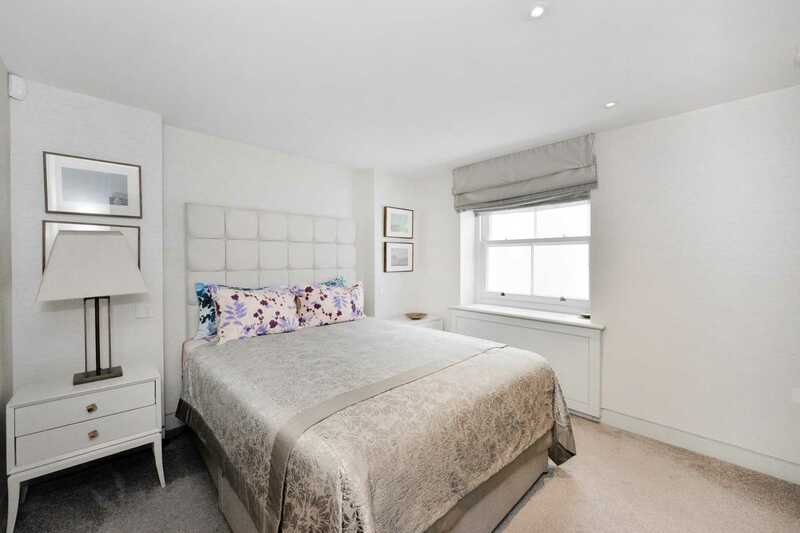 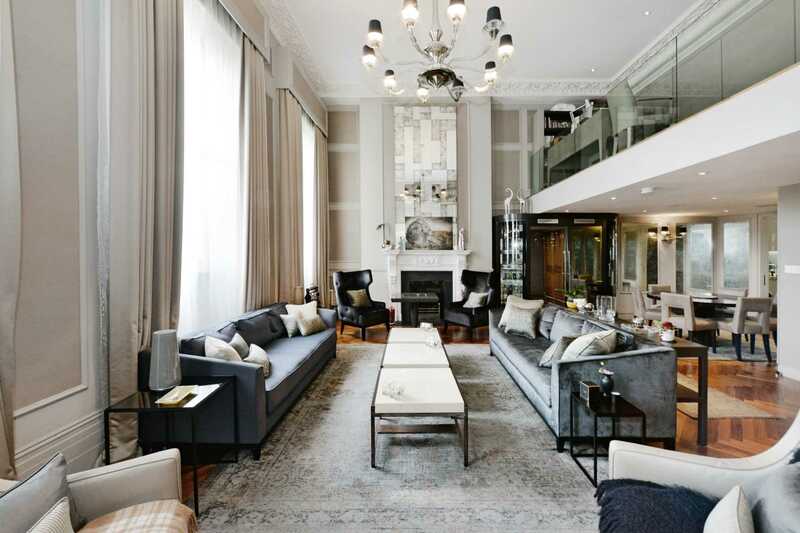 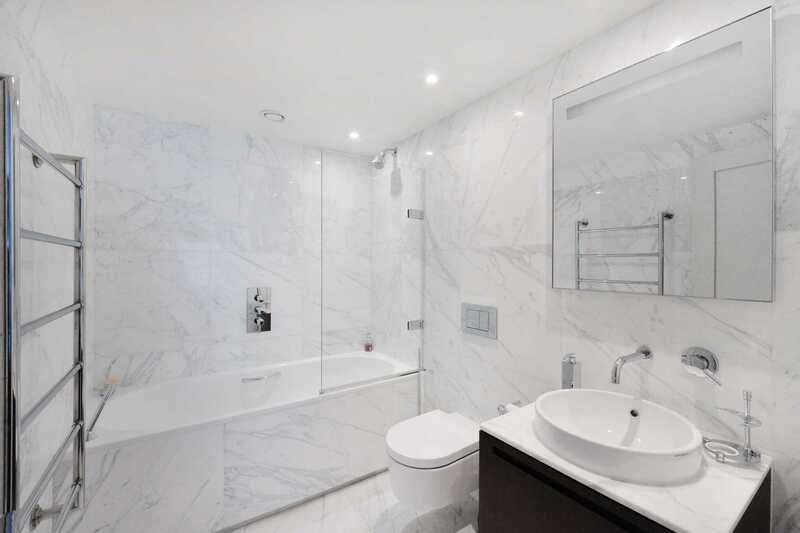 A sensational three bedroom duplex apartment located on the second floor of a Grade II listed white stucco fronted building on Lancaster Gate, located moments from the open spaces of Hyde Park and Kensington Gardens. 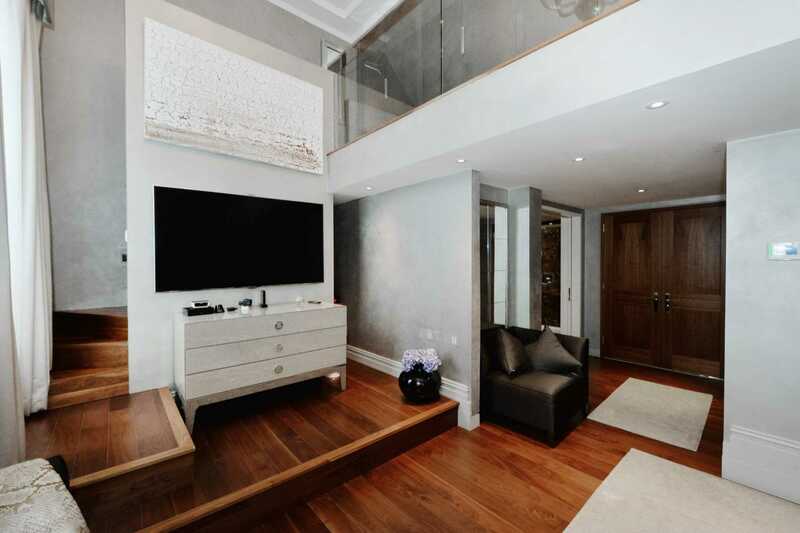 The apartment is beautifully presented in an excellent condition, comprising of a south facing reception room with spectacular 4.8m ceiling heights overlooking the landscaped private gated grounds and Hyde Park, modern fitted bespoke kitchen, master bedroom suite with floor to ceiling windows allowing excellent natural light and two dressing rooms, two further double bedroom suites, a study, cloakroom and utility room. 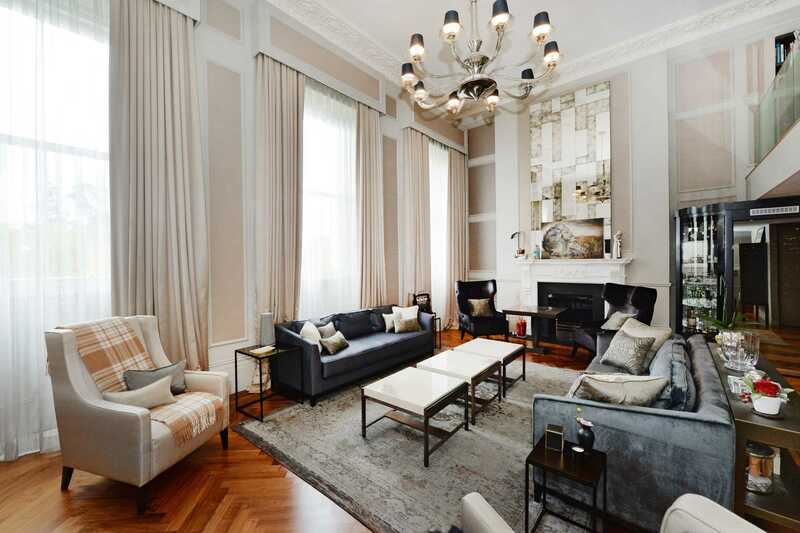 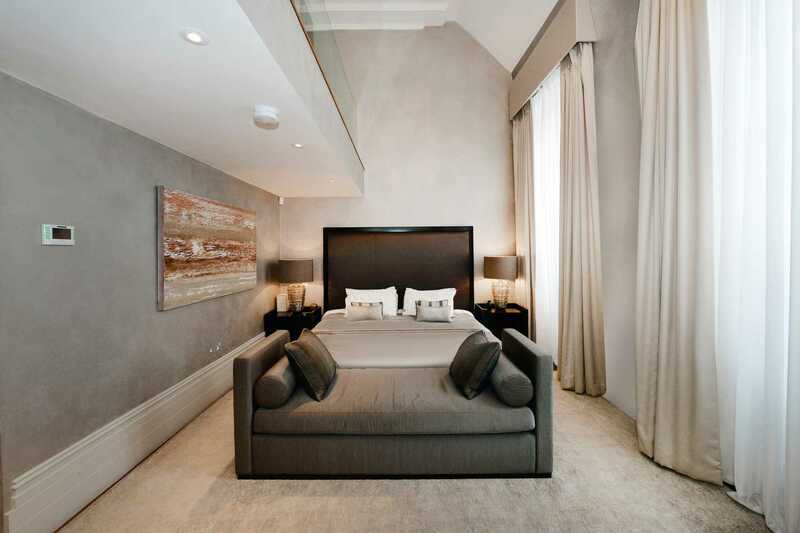 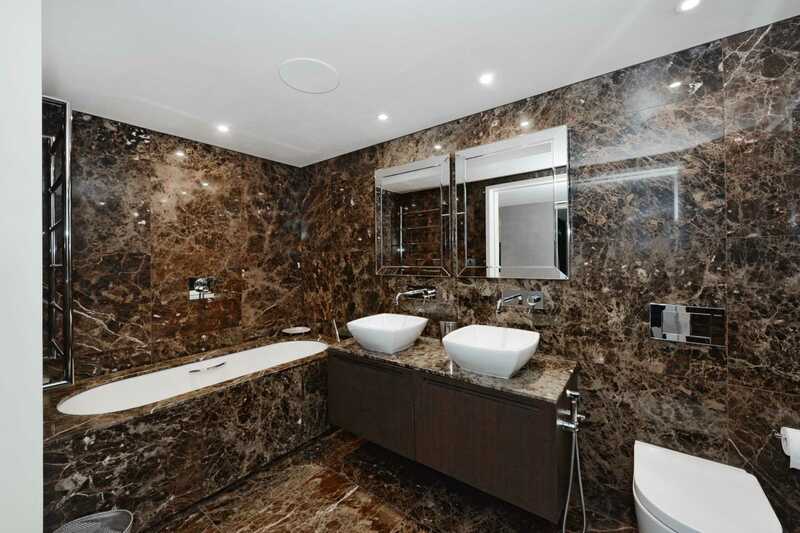 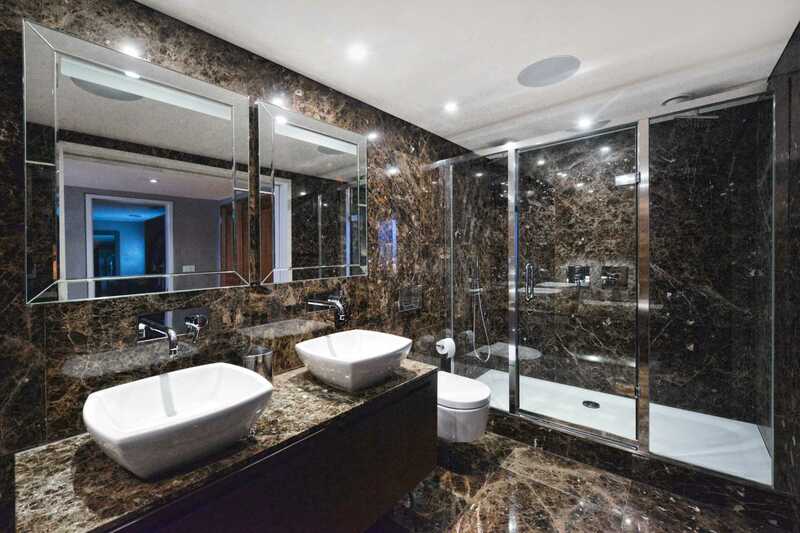 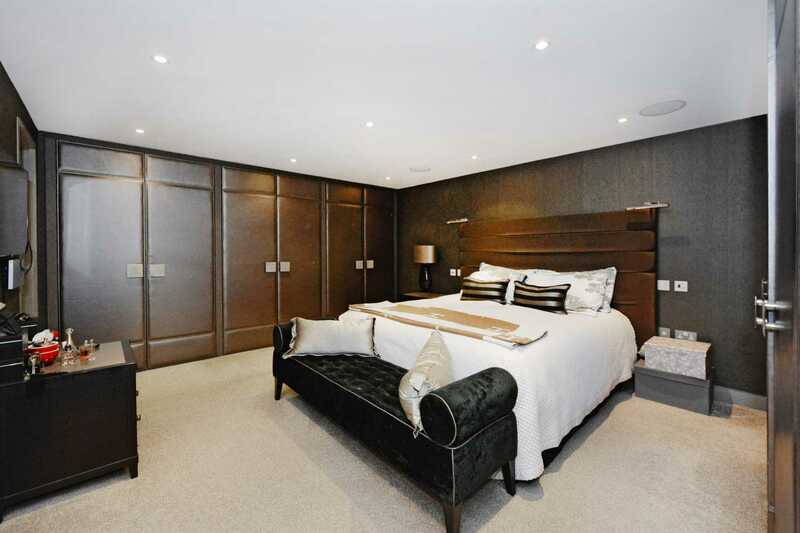 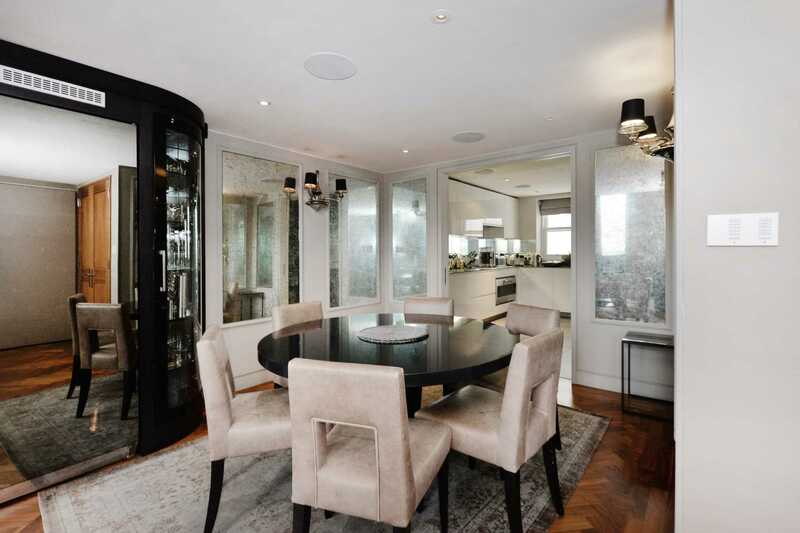 This magnificent apartment also benefits from a guest cloakroom with additional storage facilities in the hallway, walnut timber flooring, Spanish and Italian marble tiling, intricate period ceiling cornicing, floor to ceiling windows allowing excellent natural light and has under-floor and ceiling heating as well as comfort cooling throughout. 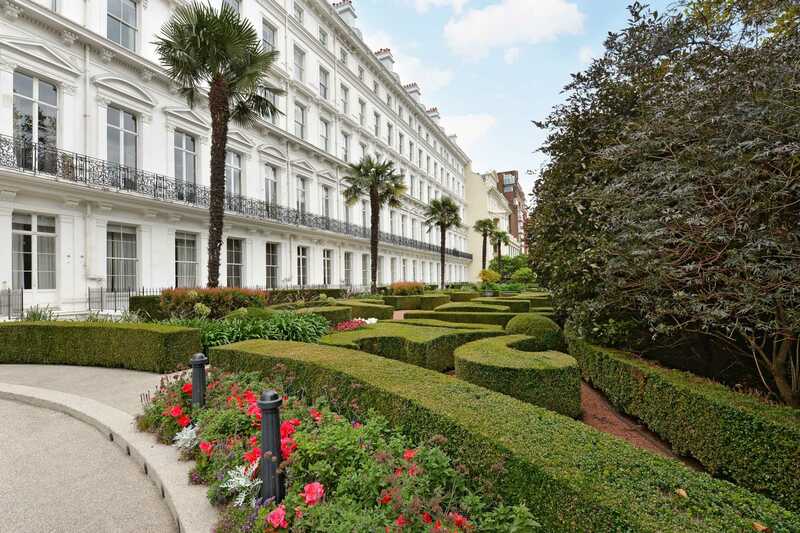 Set behind a white stucco fronted Grade II Listed period facade that dates to the mid 1850's and now known as "The Lancasters" was redeveloped by Minerva & Northacre in 2012 offering its own gated landscaped grounds overlooking Hyde Park with a private driveway and is looked after by a 24 hour concierge and valet parking service. 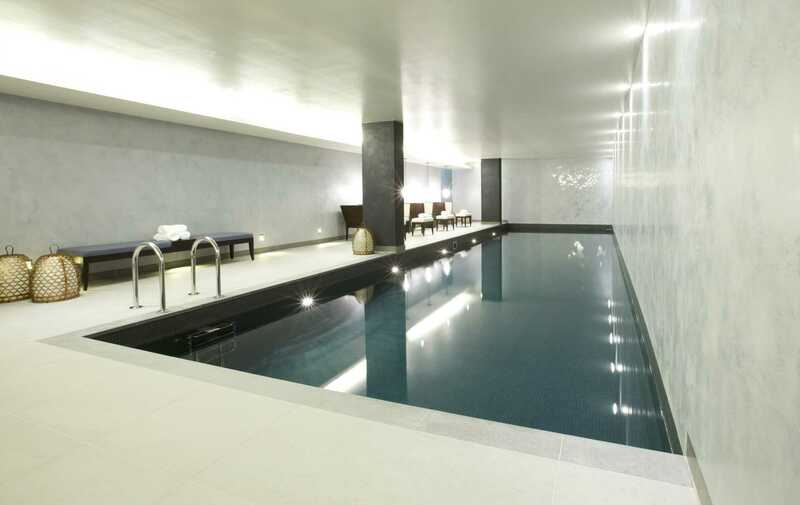 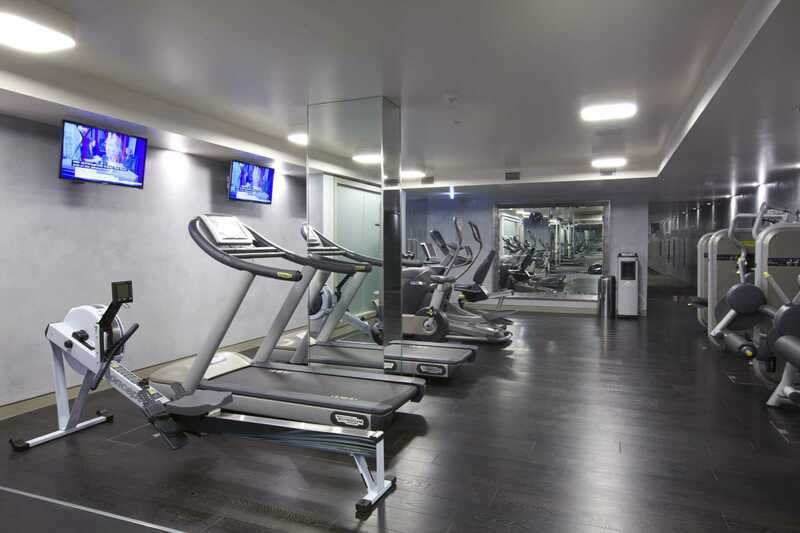 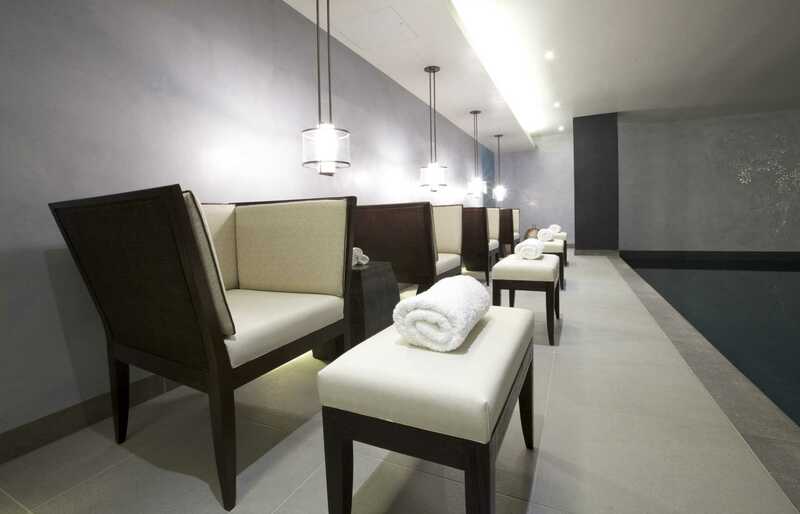 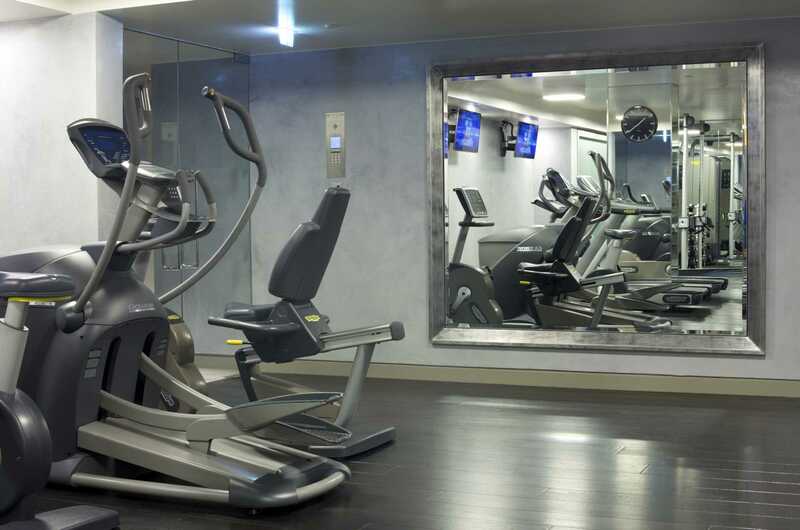 The residents also enjoy plenty of facilities including a fully fitted gym, swimming pool, sauna and lounge. 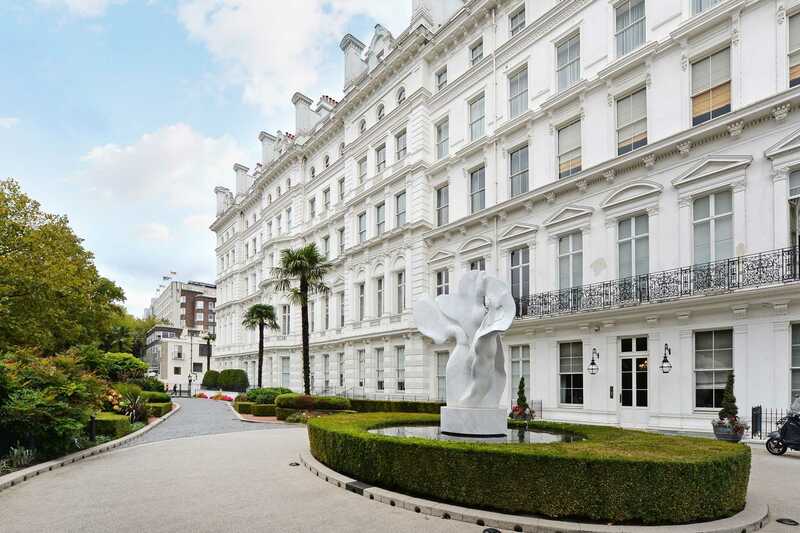 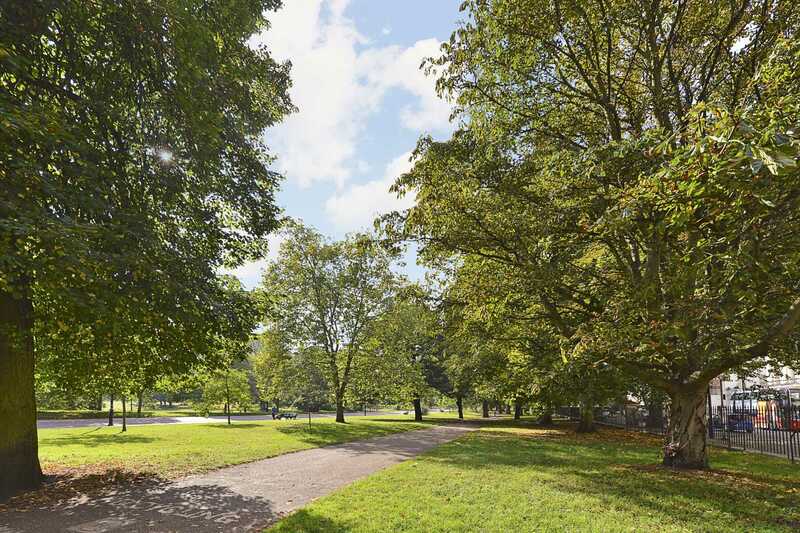 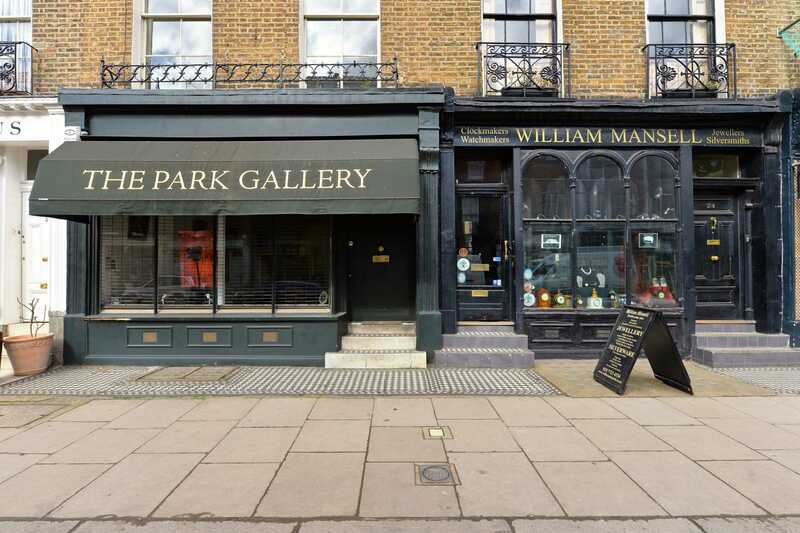 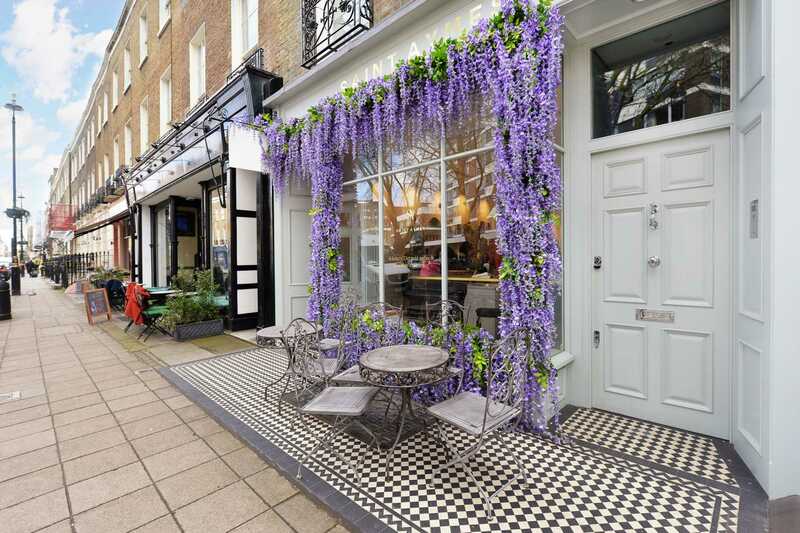 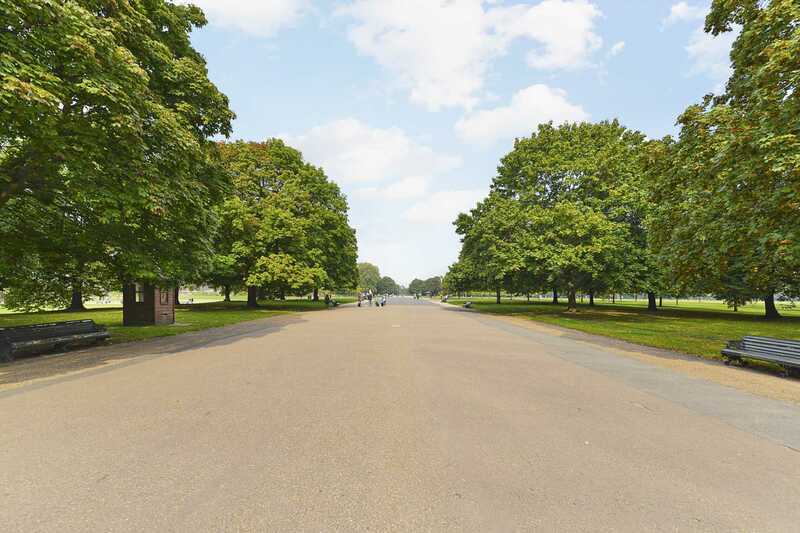 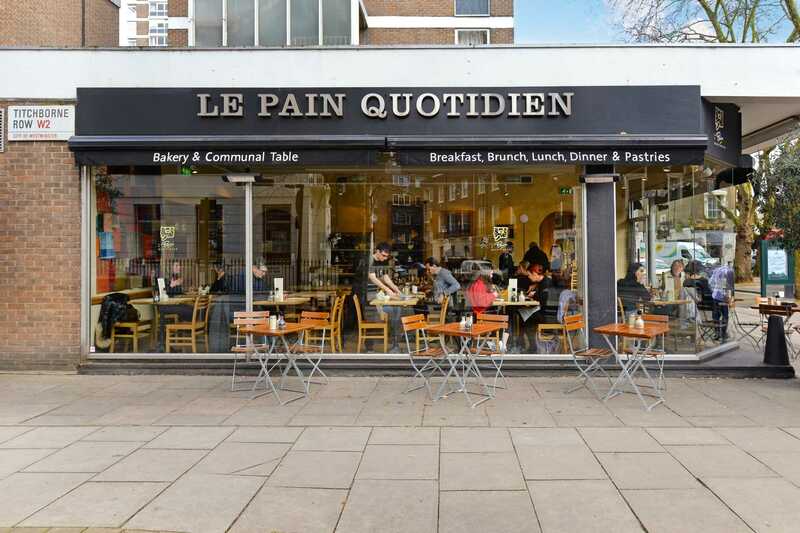 Neighbouring both Mayfair and Notting Hill, Lancaster Gate is ideally located to enjoy some of the best shopping and restaurant amenities the capital has to offer and the wonderful open spaces of Hyde Park and Kensington Gardens. 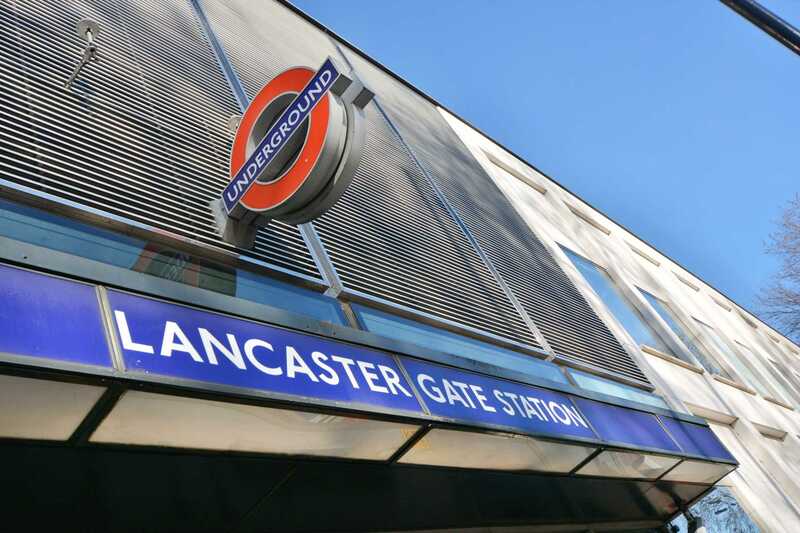 Furthermore, transport links from Lancaster Gate (Central line) station and Paddington mainline (Network Rail, Heathrow Express) and underground (Hammersmith & City, Bakerloo, Circle and District lines) stations and the imminent arrival of Crossrail in 2018, offer faster journey times into the City and Canary Wharf whilst the Heathrow Express at Paddington Station is also a short taxi ride away.